The man who created the most successful Aussie craft beer of the past decade has been back on the tools. Stone & Wood co-founder Brad Rogers has returned to hands-on brewing with the launch of the new farmhouse range Forest For The Trees. Two years on from publishing our Crafty Crawl guide to Sydney's Inner West, things have grown so fast we're having to revisit it. Here's a new hyper-local one focused on Marrickville with a broader Crafty Sprawl to follow. Young Henrys become the latest brewery to launch a hemp beer following law changes in Australia last year. We spoke to brewers using hemp as well as the researchers helping them get the flavours and aromas into their beers. Greater awareness around coeliac disease and gluten intolerance is leading to more GF products hitting the market, including beers. As a new gluten free brewery in Victoria nears opening, we find out more from brewers and researchers. Otways brewery Forrest has unveiled ambitious plans for the future. The brother and sister team behind the brewery have secured $1.49m in government funding and plan to create a large brewery and venue in a historic timber mill. 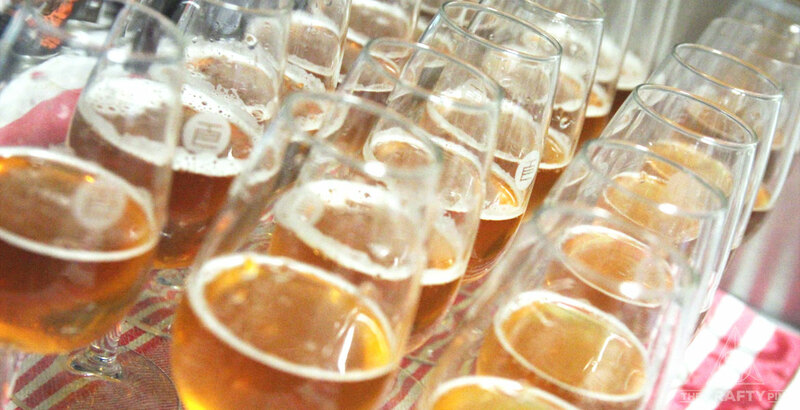 The Independent Brewers Association has today released an exhaustive set of labeling guidelines for brewers. The aim is to ensure they are compliant and aware of anything that could potentially get them into hot water or hold them back. In one of the more unusual collaborations of recent times, Hop Nation is releasing a new beer created with the Footscray Historical Society. The Patron is a mid-strength featuring the image of one of the suburb's past industrial leaders. Sessionable is one of the longest running beer podcasts in Australia, hosted by a team of Sydney based beer lovers and movers and shakers. Ahead of their events at Sydney Beer Week, we fired them some questions to find out more.